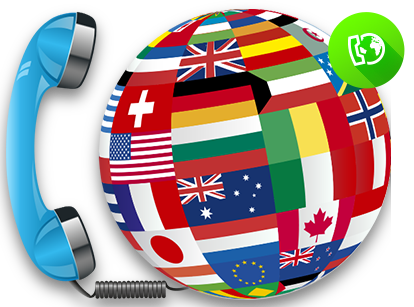 This is an International calling platform that offers the subscribersâ€™ access to crystal clear, cheaper and quality services, through the use of VOIP technology. Under our model both individuals and corporate bodies have opportunities to subscribe to this service by registering their Telephone numbers that serve as their Personal Identification Numbers (PIN). Subscribers to Global-Linx enjoy free unlimited calls to over 50 destinations in the world, while they also enjoy the cheapest possible rates to the rest of the world.